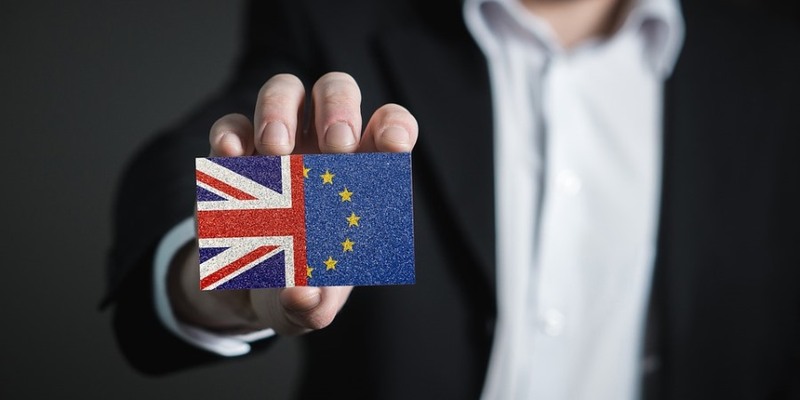 The Food and Drink Exporters Association (FDEA), which works closely with companies of all sizes who trade internationally, has been impressing upon Government the huge frustration and concern felt by UK businesses in relation to the Brexit process. 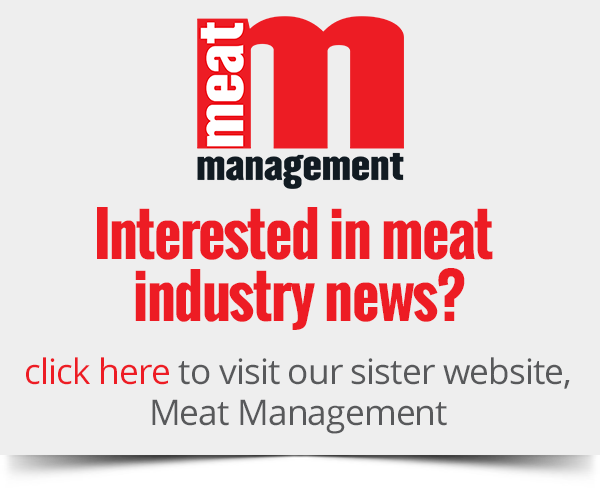 At the IFE show in London this week, the FDEA has revealed that many UK producers who are reliant on international customers for business growth, and in some cases business survival, are seriously affected by the continued lack of progress on a Brexit deal, which is now jeopardising years of hard work. In the countdown to 29th March, FDEA say that an all too common cry is that “it is uncertainty that is killing our business”. The organisation reports that many companies feel strongly that not enough is being done by Government to protect their interests and provide clarity to ensure business continuity. Figures for 2018 are still being collated, but in 2017 the EU 27 markets accounted for around 60% of UK food and drink exports worth £13.3 bn. Consumers and retailer buyers in EU countries such as Ireland, France, Germany and Spain have shown many years of loyalty to UK suppliers say FDEA, but believes uncertainty of the future trading relationship, lack of clarity on labelling requirements and the inability to guarantee tariff free prices for 2019 and beyond, means new projects and wider investment plans have been put on hold. The situation, say FDEA, is aggravated by concerns about availability and pricing for raw materials and the many unknown factors around the practicalities of logistics, border delays and health certificates (for products of animal origin). FDEA point to the risk that UK organic certification may not be recognised in the EU after we leave, thereby closing the EU market to UK producers. On a more positive note, the organisation highlights that exports to non-EU markets, especially to countries like Australia, Singapore, Japan and the UAE, are continuing to grow, and exporters are starting to research new countries and customers to replace the business they fear they will lose in the EU.